The BIG5 Challenge is the Ultimate Multisport Challenge which takes place in Knysna from 21 – 30 June 2019.  A race aimed at athletes who push the limits and challenge the status quo, the BIG5 Challenge truly is a league of its own. Launched 10 years ago, the BIG5 Challenge takes place from the 21st – 30th June 2019 with the annual Knysna Oyster Festival as its backdrop. The BIG5 Challenge has become a bucket list item on the international endurance and adventure race calendar due to the unbelievable natural beauty experienced during all of the 5 races on offer. The 2019 event sees the BIG5 Challenge capped at 100 athletes so we urge you to enter as soon as possible in order to avoid missing out!